From the Ponder Couch: Buy My Coffee Mug!!!!!! Even if no one wants it. Here it is! 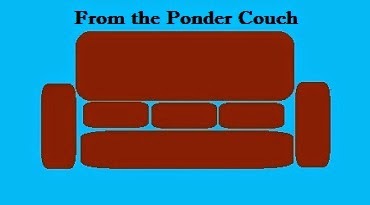 Buy more Ponder Couch Stuff from the Ponder Couch Store! Or just pay me to be me!